Whether you’re hiking, cycling, hunting or geocaching – with this marching compass you’re always on the right track. As a reliable companion, he helps you to determine the cardinal directions, to find your own location on maps or to follow your hiking trail. 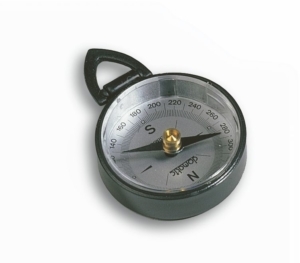 The high-grade metal housing makes the compass extremely robust and it can be carried in your pocket. 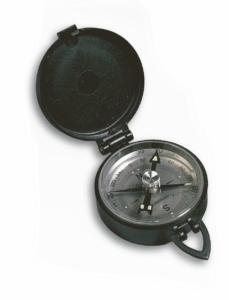 Due to the oil-filled capsule, the compass needle swings even when the compass is on the hand. 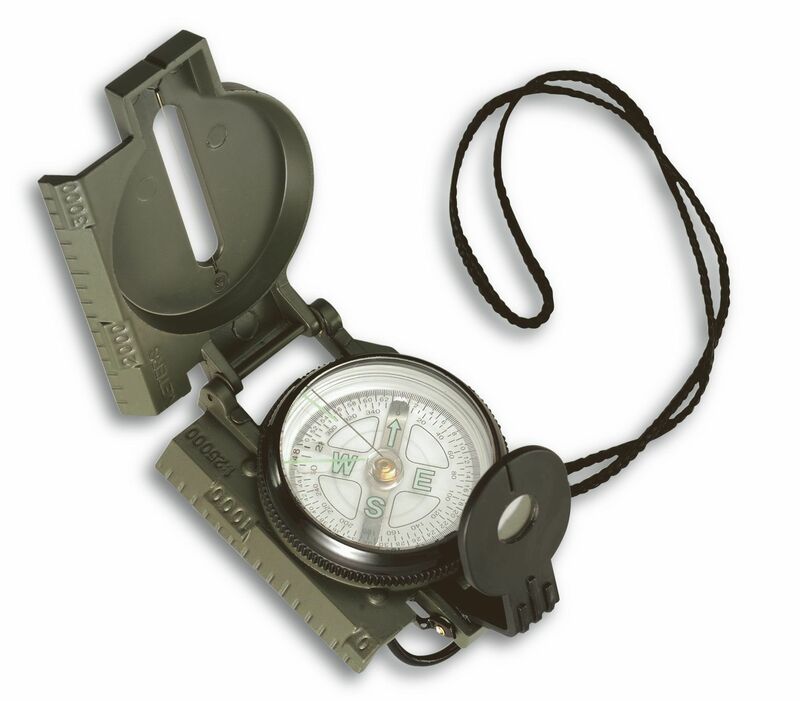 In the event of poor visibility and in unclear terrain, a mechanical compass should always be stowed away in the baggage as a supplement to the GPS, as electronic devices can repeatedly fail in such conditions.